Whether they are made of masonry or other materials, chimneys do degrade over time and need to be repaired. 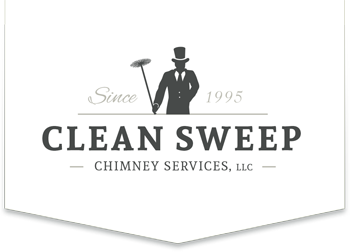 The severity of the damage and the extent of needed improvements can be determined by a thorough evaluation performed by us at Clean Sweep Chimney Services. As a roof is to a house, the crown is to a chimney. The crown, or top of the chimney, performs the function of keeping water from penetrating the interior of the chimney structure. Damaged chimney crowns are the leading cause of deterioration to masonry chimneys. A simple crown repair now can save you from a major masonry repair in the future. 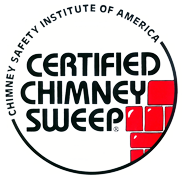 We at Clean Sweep Chimney Services use a variety of industry accepted techniques for correcting crown problems. Our experience has shown that most conditions we have come across can be corrected by preparing and re-coating the chimney crown with Weathertite “Flexible Crown”. Flexible Crown is a blend of latex acrylics which will provide a resilient mortar-like finish with superior weathering characteristics. Metal flashing is installed at the joint where the chimney meets the roof to keep water from penetrating the interior of the home below. Due to improper installation or breakdown over time, the chimney flashing may no longer perform its proper function. If this is the case, a repair should be performed. Occasionally a roofing company may need to be called in. In most cases, however, we can solve this problem for you. ChimneySaver's “FlashSeal” elastomeric flashing sealant is our product of choice to resolve most flashing issues. It’s like installing a custom fit waterproof boot around your chimney. FlashSeal provides the strength and flexibility to provide years of trouble-free service. Water in a liquid or frozen state can be very harmful to the exterior of a masonry chimney. 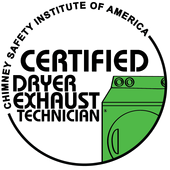 New and existing chimneys are susceptible to water damage and even if repaired can continue to deteriorate. Left unprotected, spalling, efflorescence or mortar joint deterioration can result. 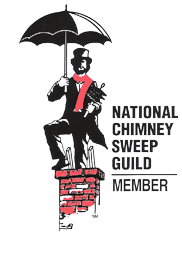 At Clean Sweep Chimney Services we use ChimneySaver’s “Water repellent”. A proper application can provide long term protection for your masonry chimney. Note that this is a water repellent, not a water sealer. We have found that ChimneySaver’s deep penetration offers the best protection to your chimney because it doesn’t trap water vapors like other products but releases them while at the same time reducing water absorption. Over time masonry chimneys can become stained and unsightly. The chemical makeup of some stains may actually cause deterioration of the masonry surface itself. ChimneySaver’s “Brick & Mortar Cleaner”, which we use here at Clean Sweep Chimney Services, is a breakthrough in cleaning masonry. It has the cleaning performance of a powerful acid cleaner but won’t streak, damage metal or harm surrounding areas. Brick and Mortar Cleaner safely removes most stains from masonry - including rust and effloresce. We have become very good at what we do. 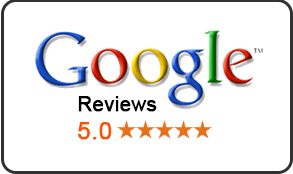 And we think the examples of our past work and testimonials of our satisfied customers found throughout our website will convince you to give us a call.